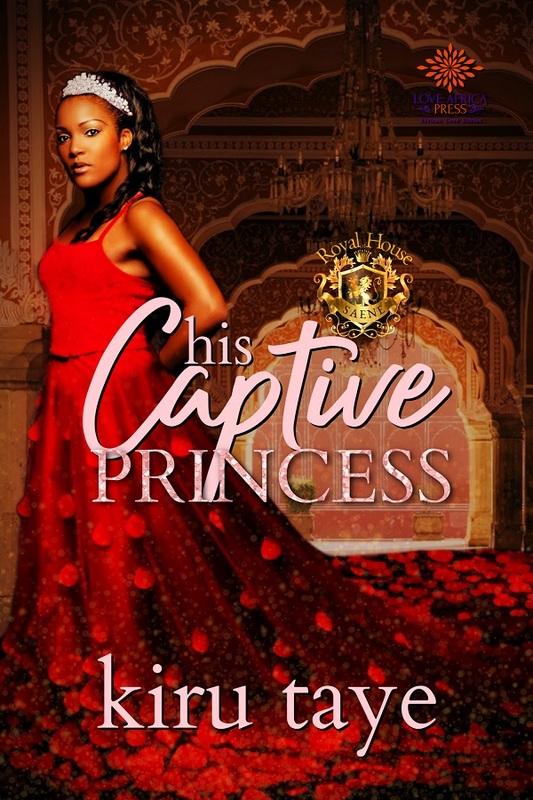 Today, I’m sharing my abode with three brilliantly wonderful writers: Nana Prah, Empi Baryeh, and Kiru Taye as they introduce their stunning princesses from the Royal House of Saene.. 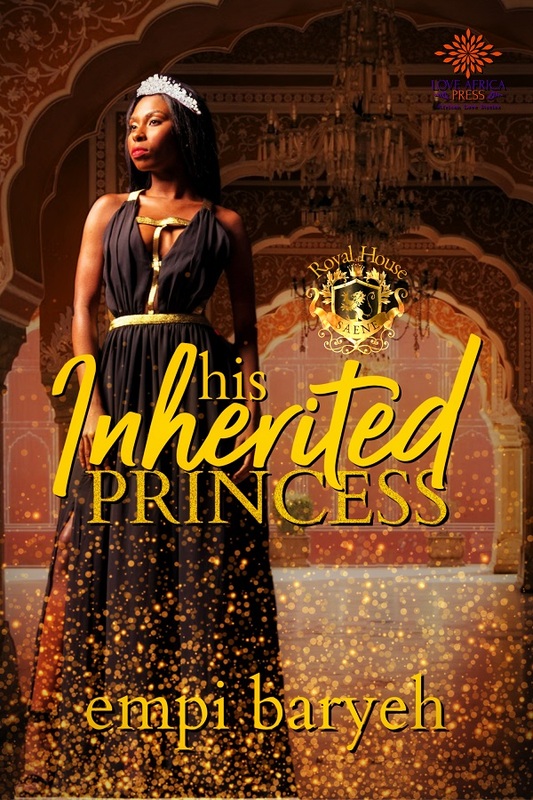 I am First Princess Isha Saene,she recited in her mind. Isha Saene. 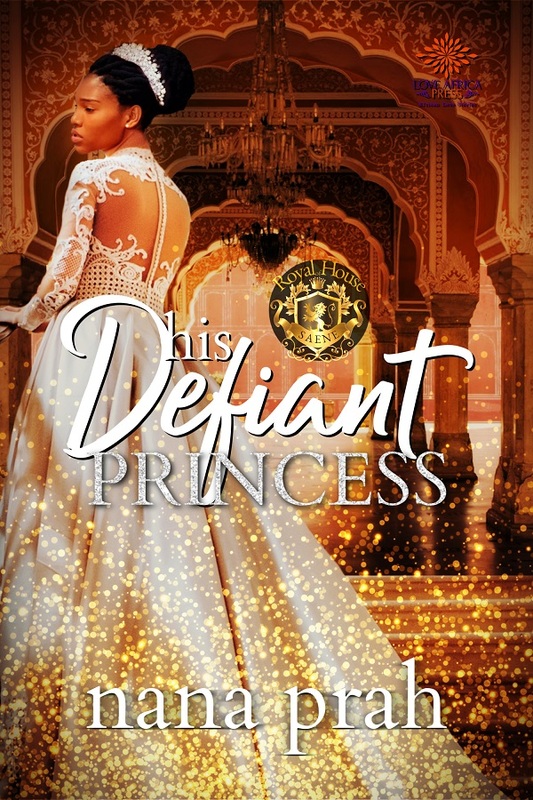 Posted in New Authors & Reads, New Releases and tagged bagumi, princess, romance, royal house of saene.